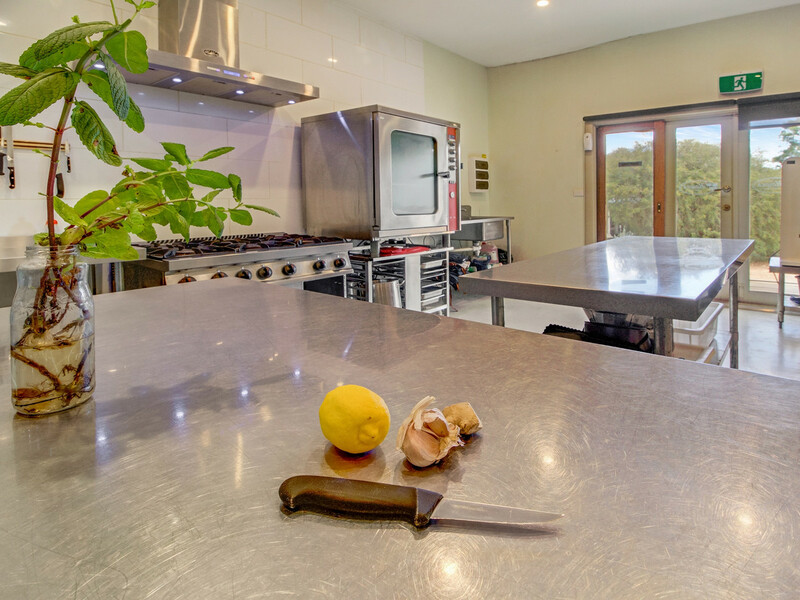 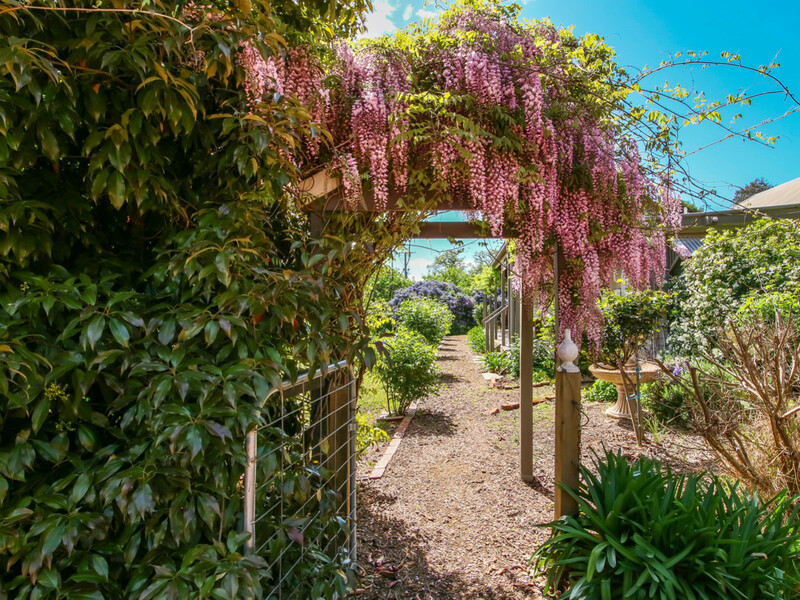 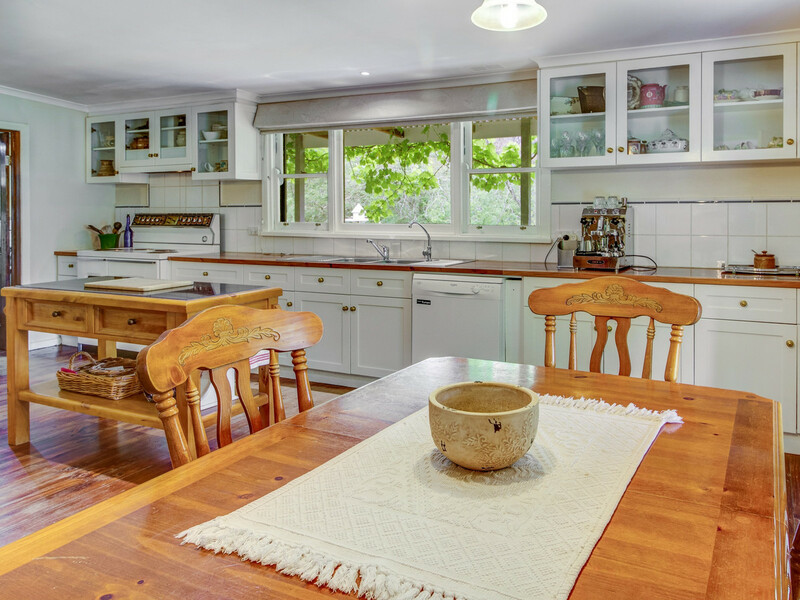 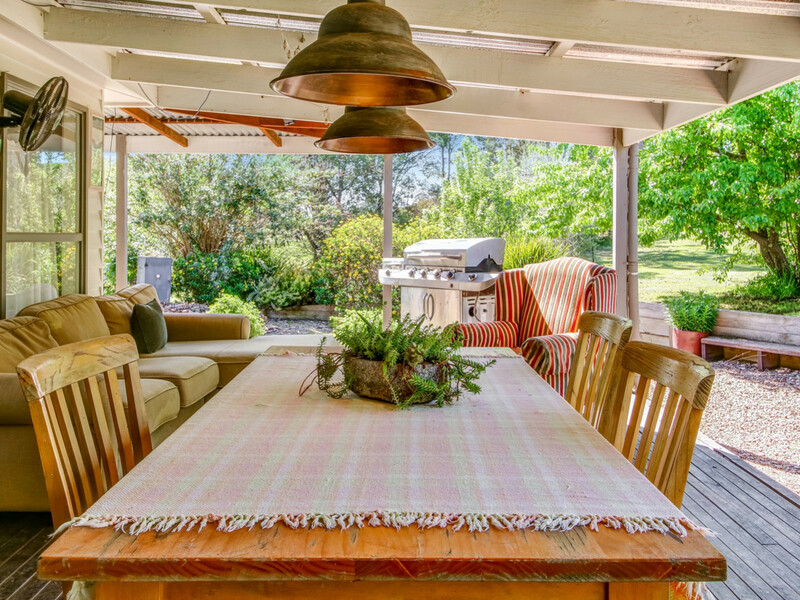 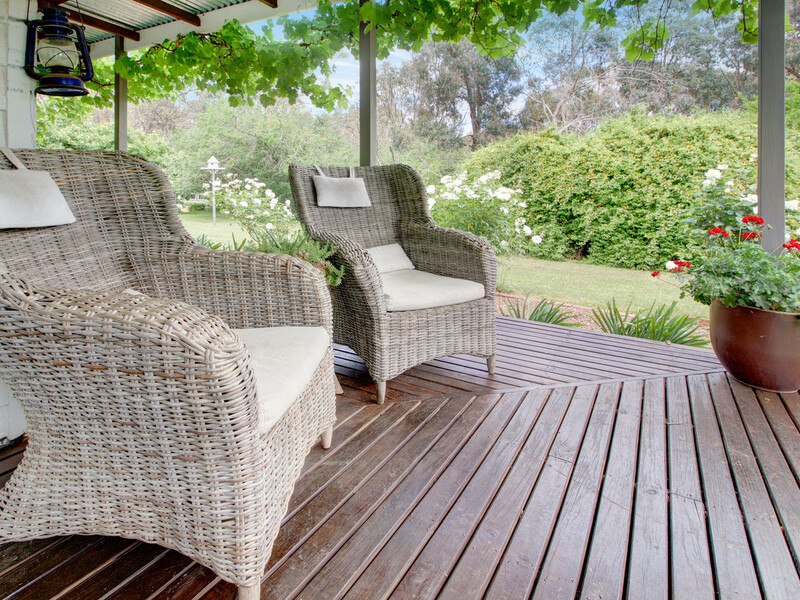 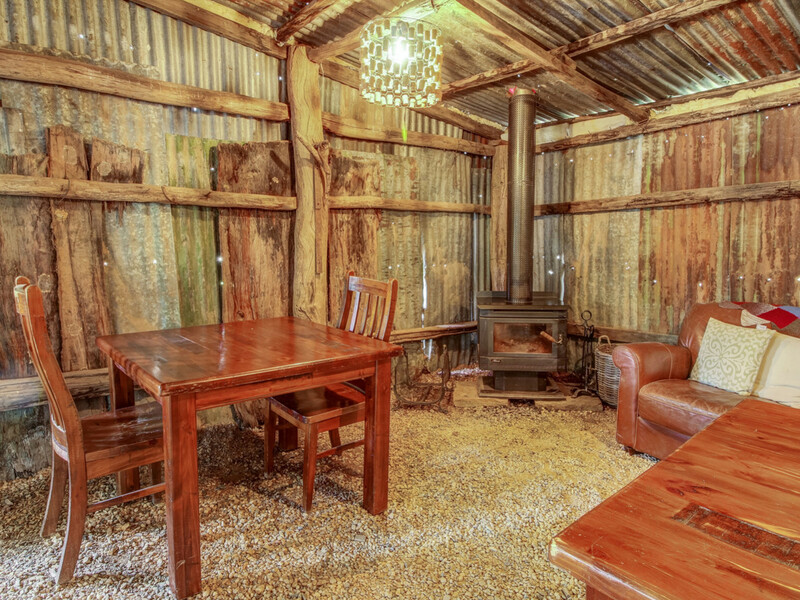 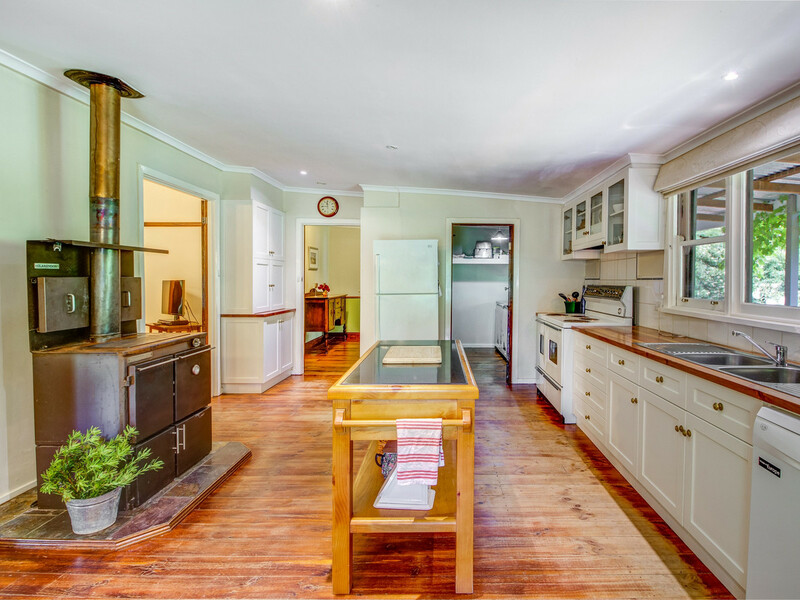 Escape the everyday with a complete lifestyle change on this beautiful 16 acre property, a stone’s throw from Lake Eildon and a few minutes drive from the heart of the booming tourist town of Mansfield. 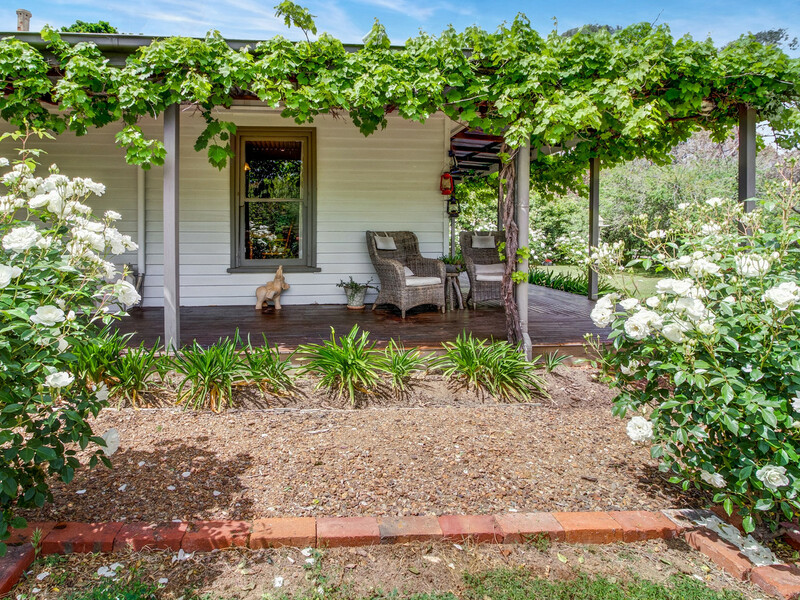 The charming ‘Howes Creek Cottage’ was built in 1880. 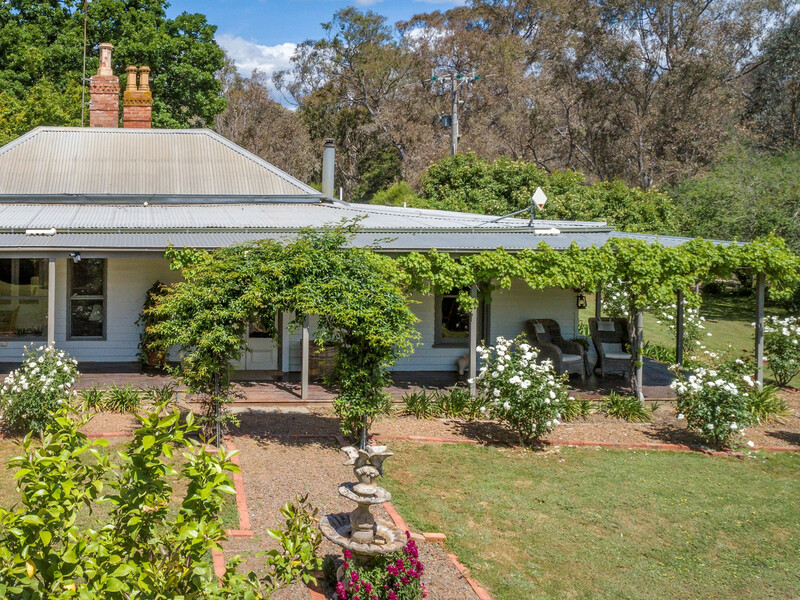 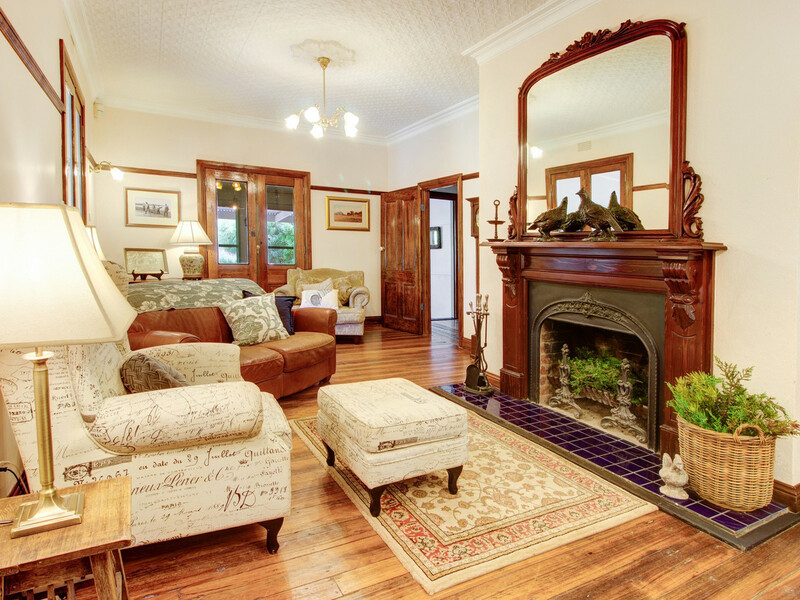 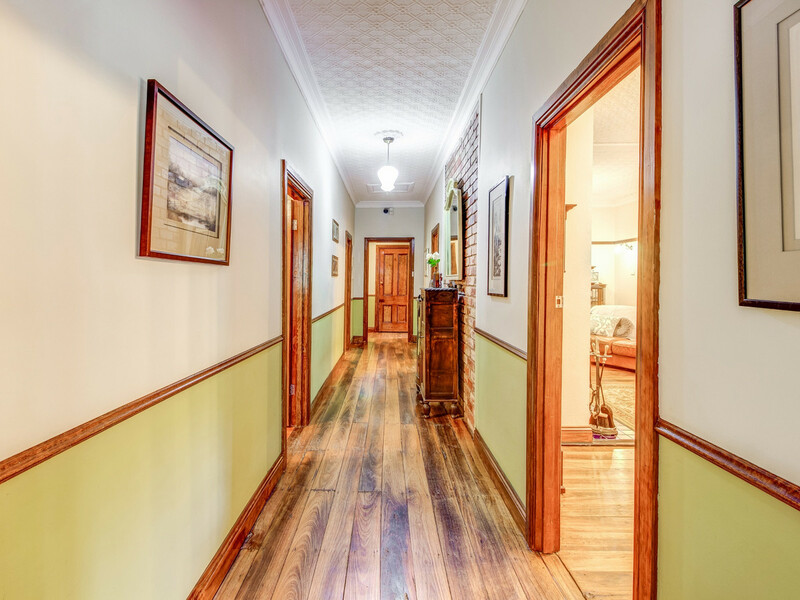 Originally part of the renowned Preston Station and now beautifully restored and refurbished for you to enjoy life in the country with the exciting opportunity to work from home with ‘Howes Creek Farm’, a very popular ‘paddock to plate’ business. 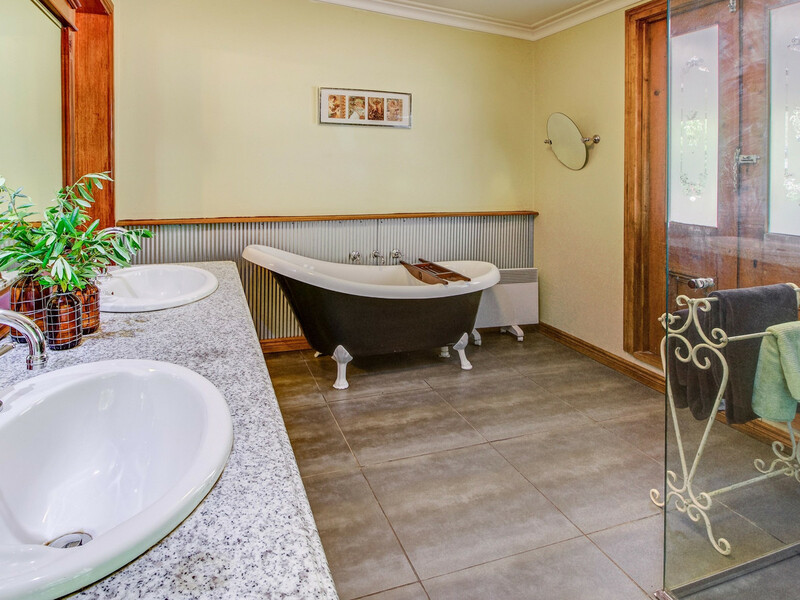 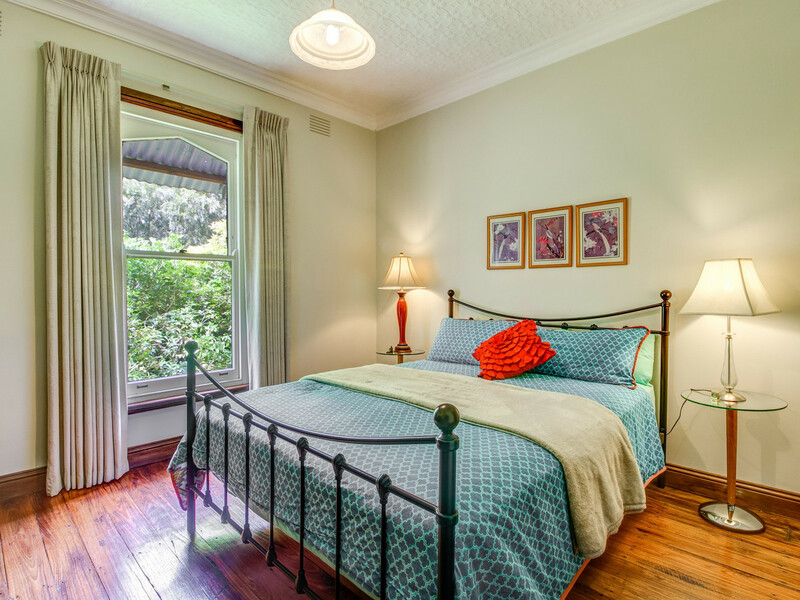 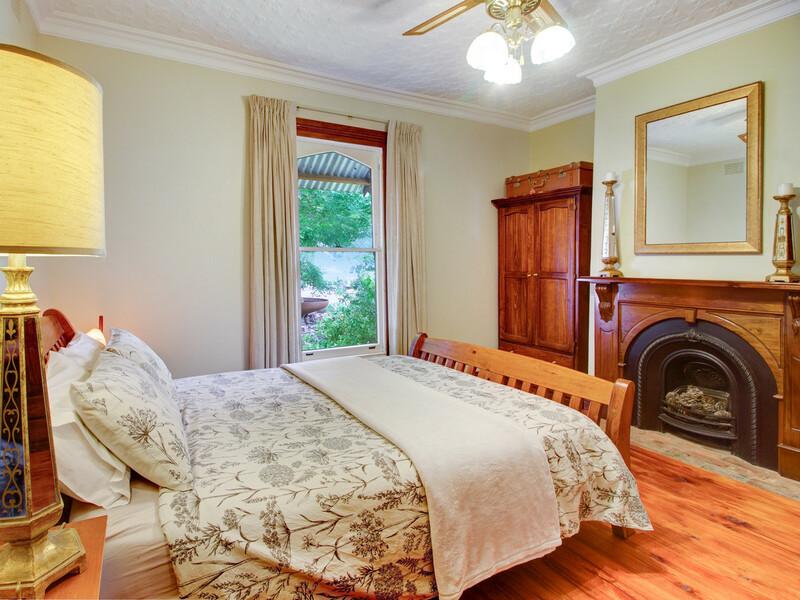 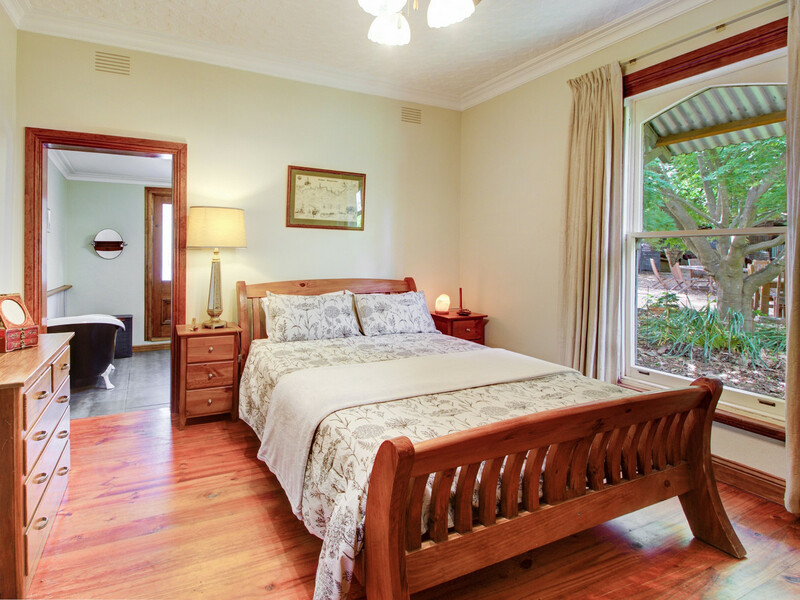 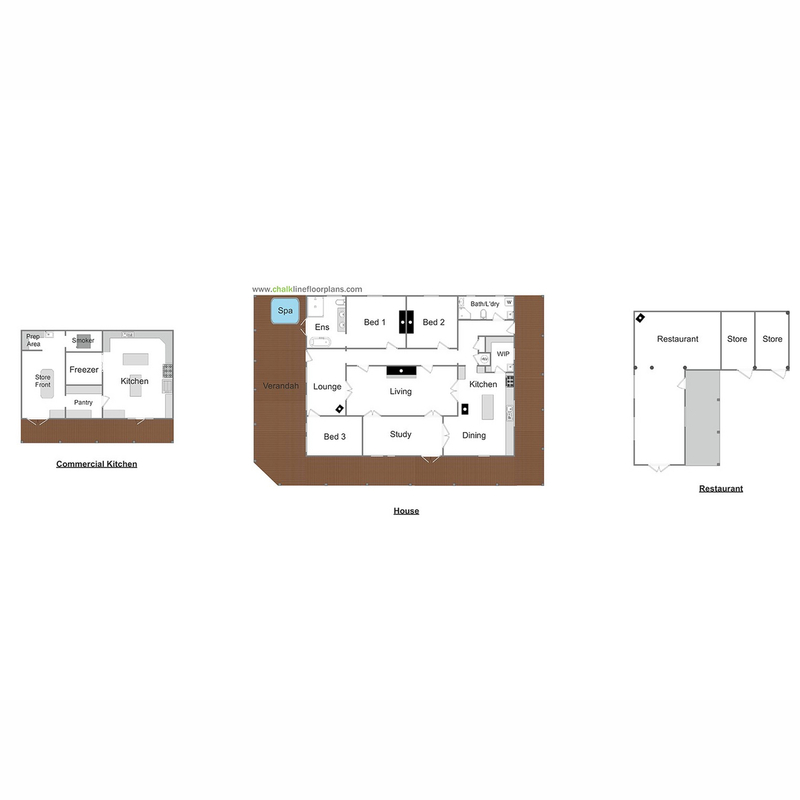 The cottage has 3 big bedrooms 2 renovated bathrooms, a gorgeous country kitchen complete with stunning 14 foot pressed metal ceilings and lovely living areas with french doors opening to the traditional verandah and a huge covered alfresco area. 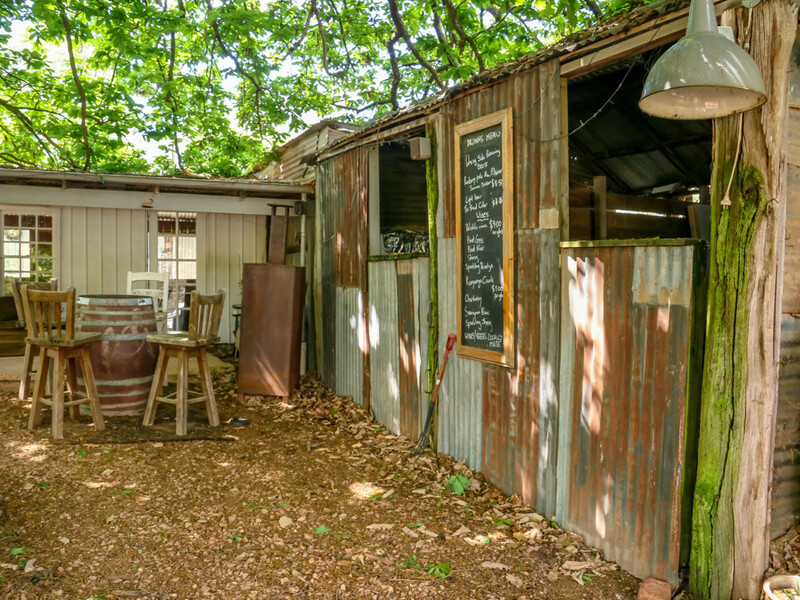 And then there’s ‘Howes Creek Farm’….What started as a hobby for owners Matt and Jackie, built on their love of Berkshire pigs, has now turned into a nice little earner! 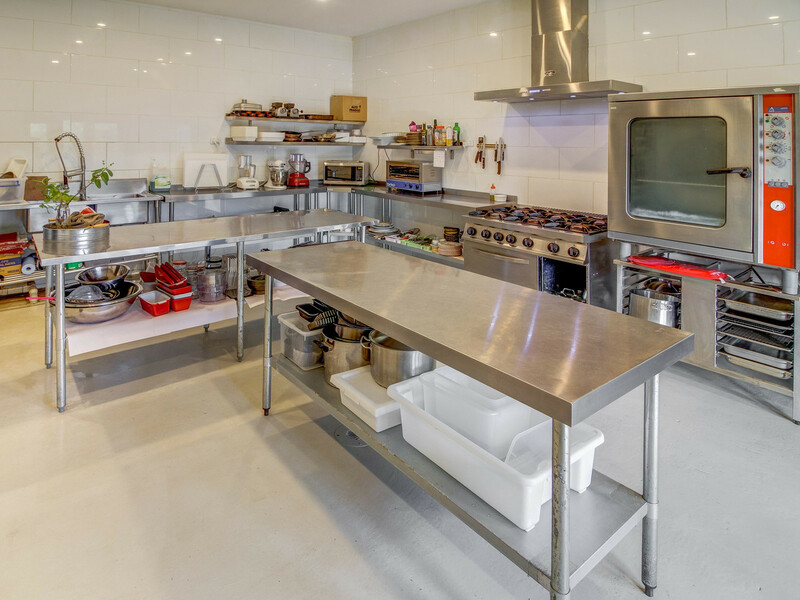 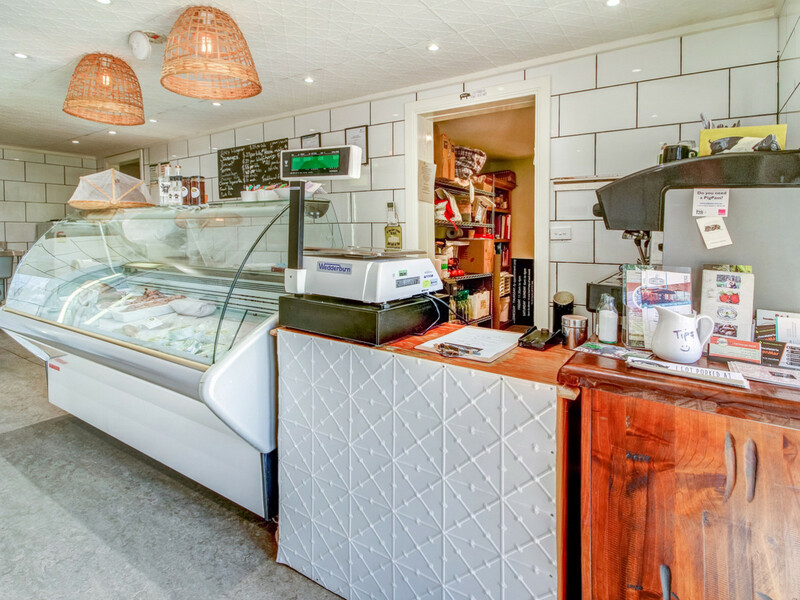 They have created a very smart butcher shop and local produce store and a slick commercial kitchen to service the café, which boasts a full liquor licence for 45 patrons. 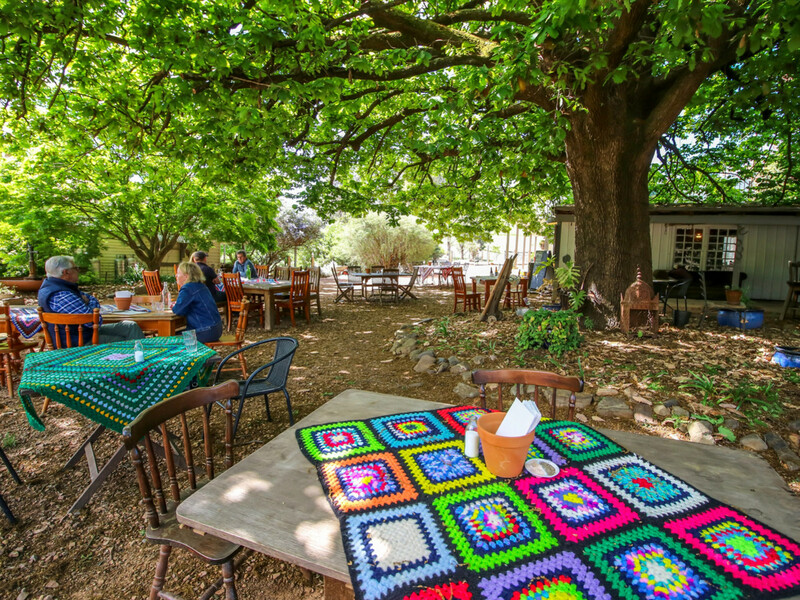 The locals and visitors love the tables under the 120 year old oak tree….what a beautiful setting to host weddings and other special events!! 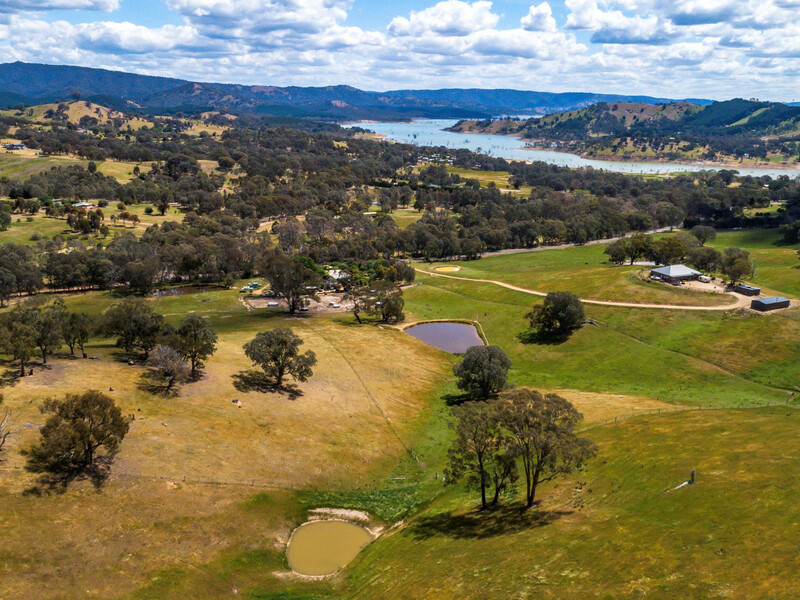 The farm consists of 3 paddocks of excellent pasture with 3 dams plus 9 pig pens. 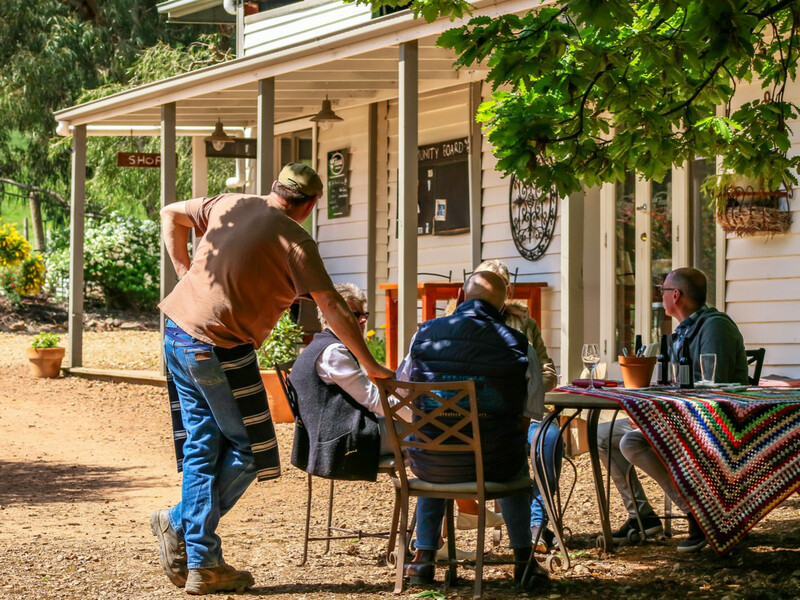 ‘Howes Creek Farm’ pork products are in high demand, and you could continue to grow that business or perhaps cattle or horses are more ‘your thing’. 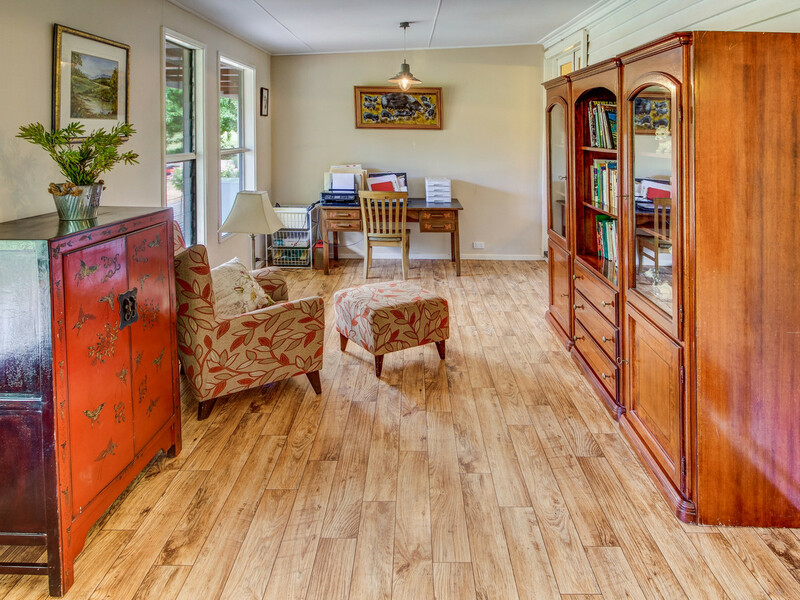 It’s lovely to ride along the nearby lake foreshore or launch your boat, drop in a line and catch a fish or two.